WEEKLY RATES AS LOW AS $30/nt! ALWAYS CALL HOTEL DIRECT FOR THE ABSOLUTE BEST RATE! DINE & PLAY DURING YOUR STAY! 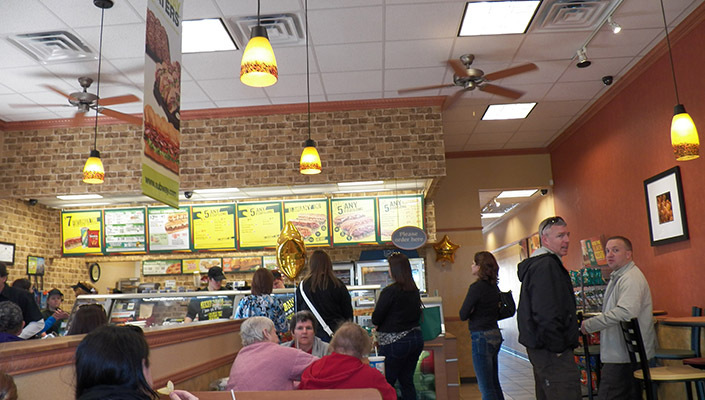 In addition to the new SUBWAY sandwich shop, a new MEXICAN RESTAURANT is now open and we are just a mile away from the AMELIA BELLE RIVERBOAT CASINO ... making our hotel THE place to stay while in the Morgan City / Amelia area! DON EDUARDO'S MEXICAN RESTAURANT & CANTINA is NOW OPEN...and it is right outside the front door of our hotel! 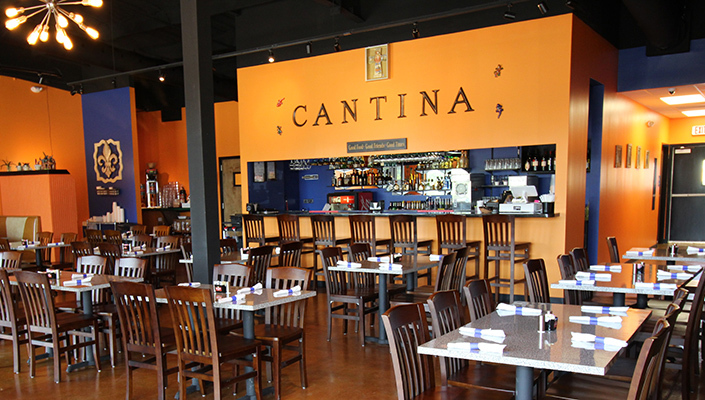 Featuring fantastic authentic Mexican food and a full bar with a variety of drinks and tequila, Don Eduardo's is a local favorite for lunch and dinner. Call them at 985-631-6665 to reserve your table! 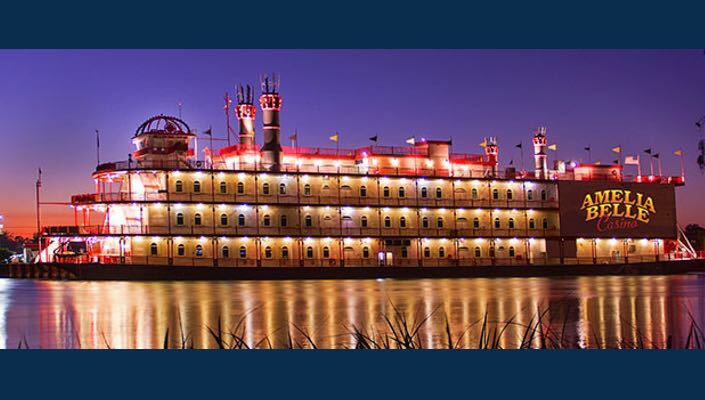 THE AMELIA BELLE RIVERBOAT CASINO brings excitement to the Louisiana Bayou with more than 800 slot machines and 15 table games. 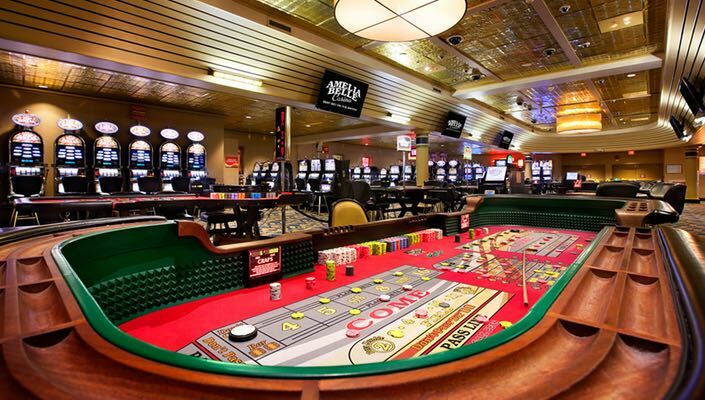 The Amelia Belle offers the best in gaming entertainment served with a Cajun flair. Don't forget to check out and fill up at the Cajun Buffet and Bayou Cafe while there!